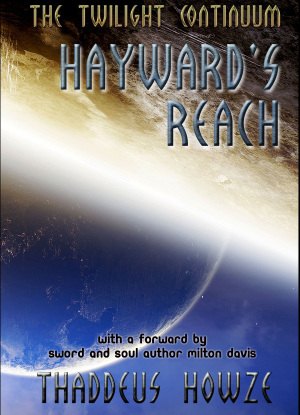 The Future Is Short: 57 Science Fiction Micro-tales by 31 Authors – On Smashwords today! 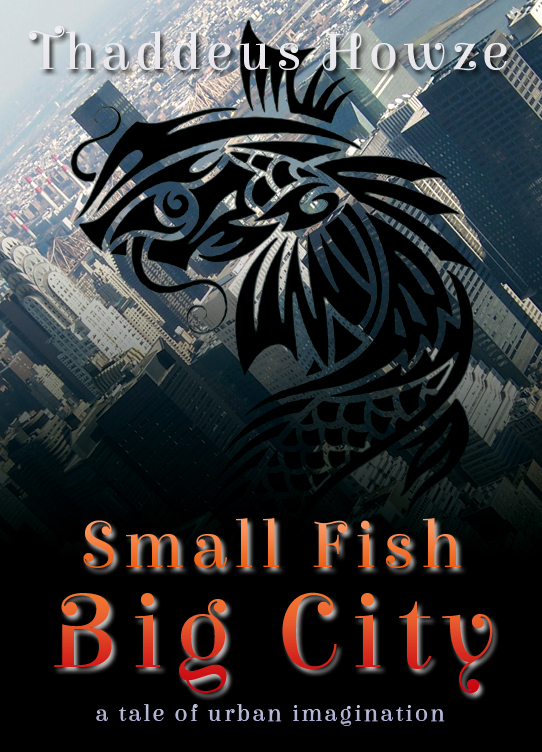 The Future Is Short: Science Fiction in a Flash presents 57 microstories by talented authors. 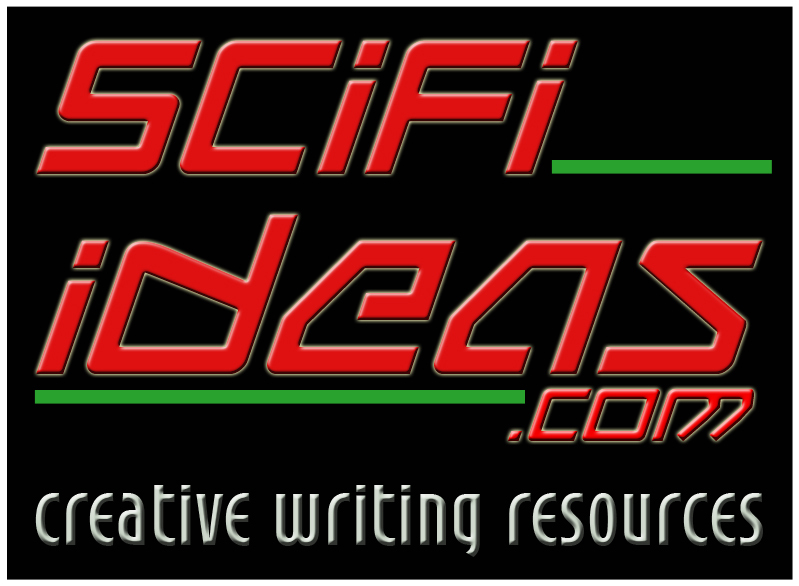 Relish each story in tiny bites of speculative fiction entertainment and adventure, catching glimpses of miniature worlds of the future in breathtakingly fresh flights of science fiction imaginings. 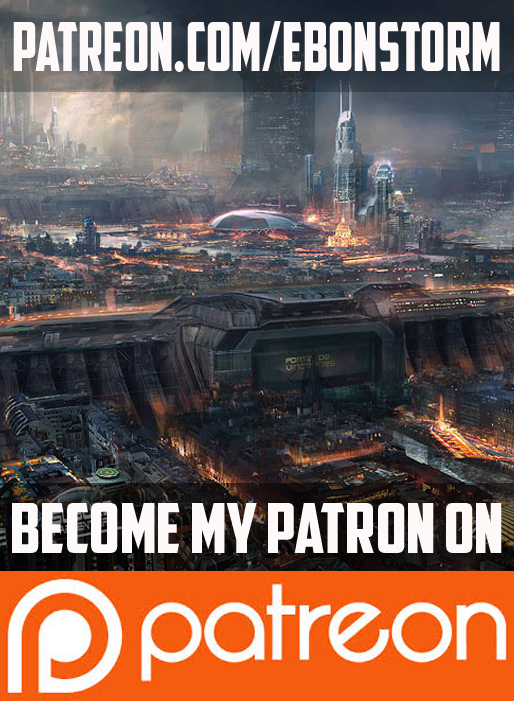 As you step across the border of reality and escape into this fascinating collection of 725-word stories, you are instantly immersed in the dazzling visions of 31 talented science fiction authors—ranging from writers with published books and many publication credits, to others new to the writing world. In this sparkling collection, you will wander into realms where imagination rules and time is conquered. 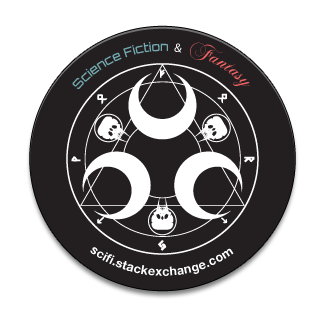 Discover tales of alien love and hate, inspiration, and revenge. Visit time’s ghosts on Mars and wonder, with aliens, at human lifestyles, reproduction, and actions. Explore a universe of heaven and hell redefined—where the wonders and horrors of science thrill and amuse. Revolution may come too late for the inter-species lovers of “Sentience,” by award-winning author Paula Friedman. Mike Boggia’s “Everyman Dies, But Not Everyman Lives” locates the heart of human-nonhuman encounter. 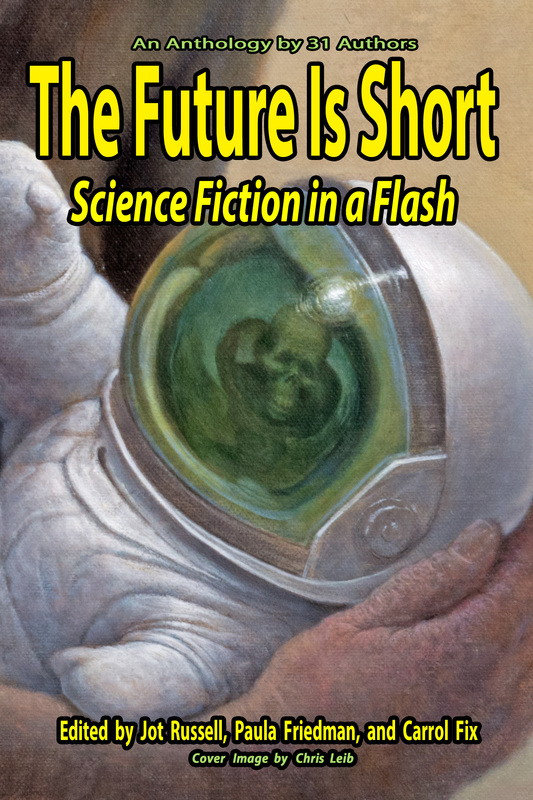 The Future Is Short: Science Fiction in a Flash is an anthology of 57 microstories by 31 authors, edited by Jot Russell, Paula Friedman, and Carrol Fix. Lillicat Publishers 2014, ebook editions available June 29 through traditional online stores, print version forthcoming July 2014. New members are always welcome to join the monthly contest. Submissions must follow the monthly theme and are limited to a single LinkedIn post, roughly 650 words. J.J. Alleson, Sam Bellotto Jr., Mike Boggia, Richard Bunning, Lars Carlson, Kalifer Deil, Carrol Fix, W.A. Fix, Paula Friedman, Andrew Gurcak, Ami L. Hart, Gene Hilgreen, Thaddeus Howze, S.M. Kraftchak, Helmuth Kump, Andy Lake, Joanna Lamprey, Jeremy Lichtman, Andy McKell, D C Mills, JD Mitchell, Karl J. Morgan, J.R. O’Neill, Amos Parker, Marianne G. Petrino, Jon Ricson, Jot Russell, Tom Tinney, Nōnen Títi, Allen Quintana, J.F. Williams.